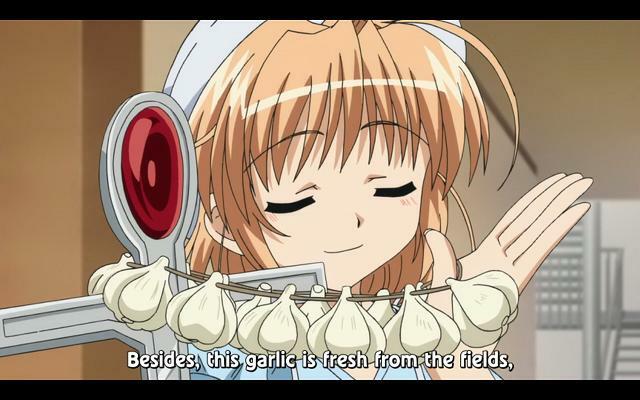 I know that modern day vampires typically aren’t weak to things such as garlic, crosses, and stakes, but still, I think this girl has a point. If there’s ever a vampire invasion, I think I’d want this girl to have my back. She’s all prepared. Same here. Plus, I think vampires would be much more interested in that cute little girl than me. Every little bit helps when it comes to surviving the vampires attacking!